Metallic circular framework for Booster 360 trampoline. Steel component for your round 3.60 m in diameter trampoline. Is your round trampoline currently out of action as one of the steel circular components is damaged or broken? This spare part will allow you to repair your trampoline cheaply and quickly be able to use your Booster 360 trampoline again. - This steel circular frame has been designed for our Booster 360 trampoline. It can also be adapted to any other trampoline if it has 10 holes for springs, tubes with a diameter of 42 mm and cinched extremities to be used with a T-junction component. 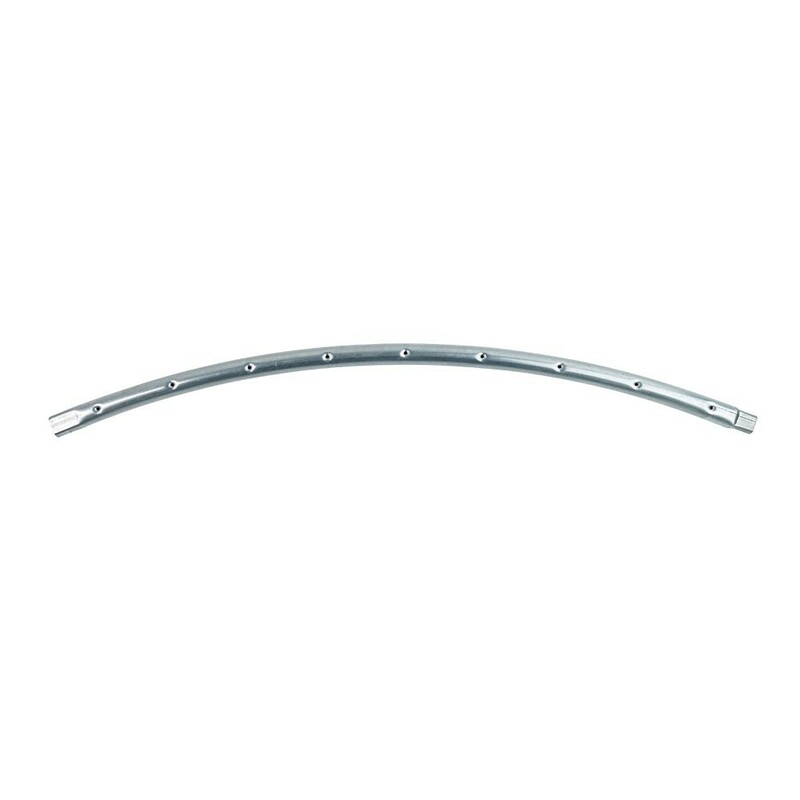 - This hot-dip galvanised steel frame is 2 mm thick. The thickness as well as the large diameter will ensure solidity for your trampoline. These technical aspects will allow teenagers and adults to use the trampoline for years to come. 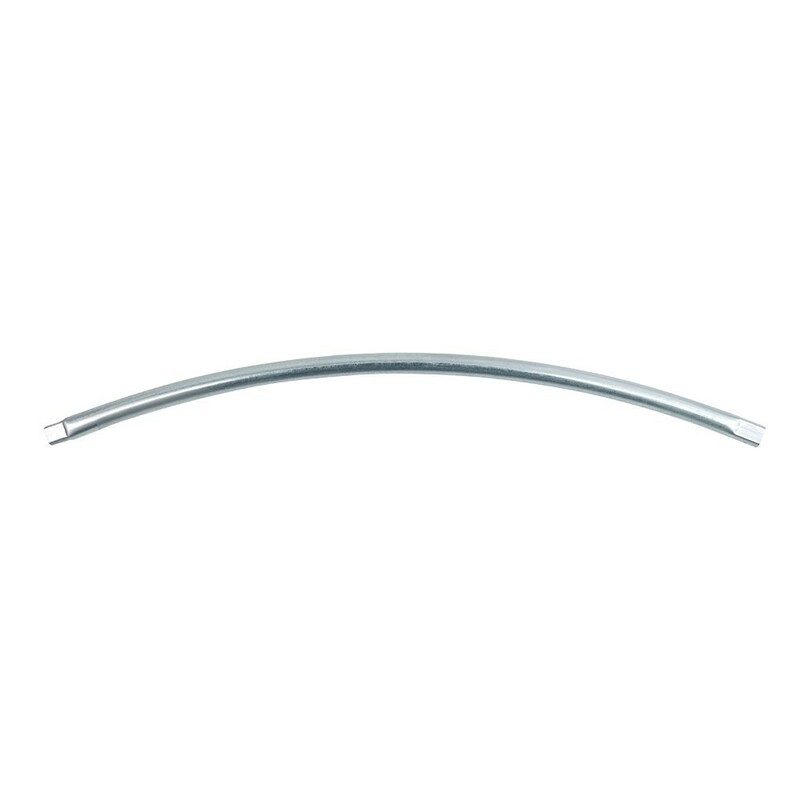 - The specificity of this component is its cinched ends. This characteristic means that it can be fitted into a T-junction component. Using T-junction components removes the need to use any soldering on the trampoline, which could weaken it. If your trampoline is a Booster 360 sold on our website, this is the original component and it will fit your trampoline. If it does not have the same characteristics, this component will not fit your trampoline. Warning: The springs and T-junction components mentioned are sold separately.